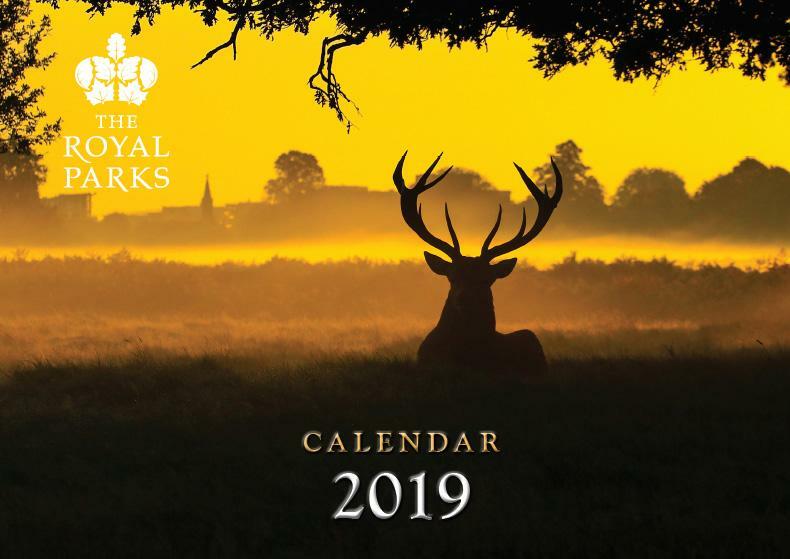 Our A4 calendar, featuring images from photographers around our parks, is a perfect Christmas gift. 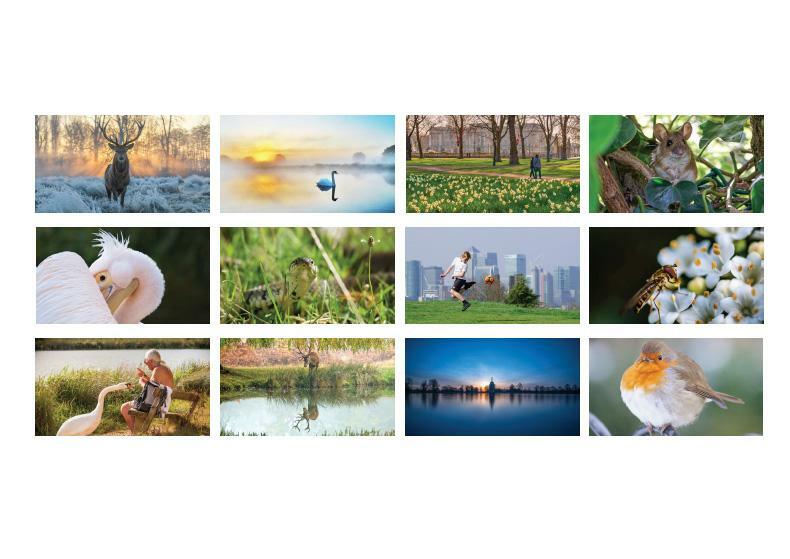 The stunning photos were submitted by park users for our 2018 photo competition. These are some of our favourites and we hope you enjoy them as much as we do.